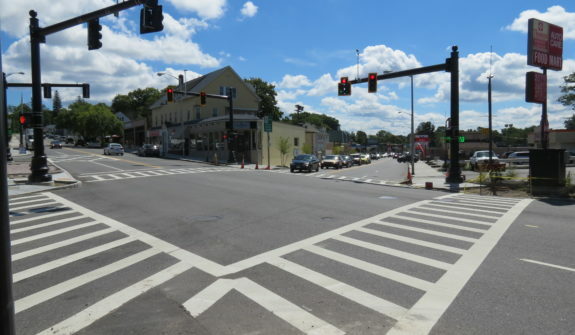 In coordination with the City of Worcester, HSH designed safety and operational improvements at the intersections of Pleasant Street/Chandler Street/Mower Street and Chandler Street/Mill Street at Tatnuck Square. 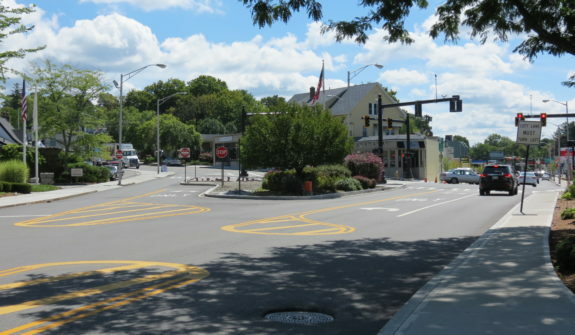 Functioning as major access points to the Worcester Airport, the improvements at these intersections facilitate the future expansion and increase in service at the airport. 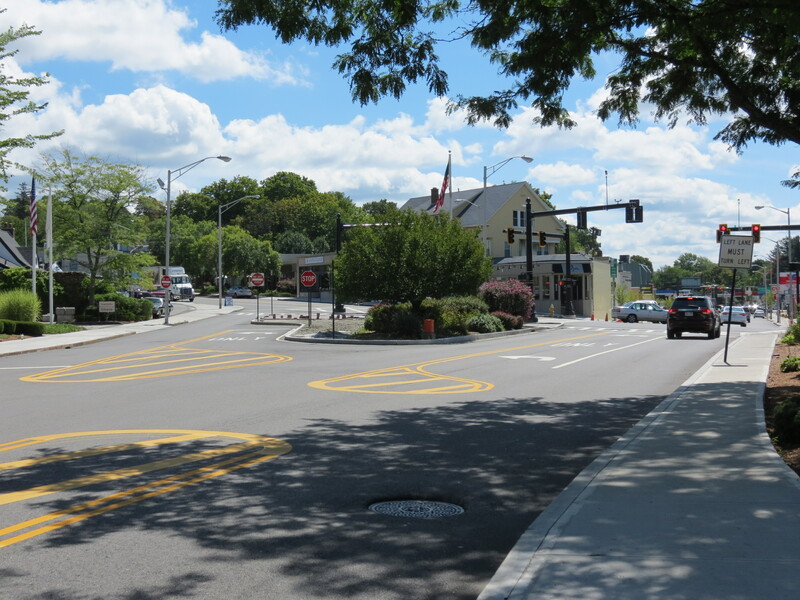 Recognizing the importance of these two locations, HSH worked with the City to complete the designs for the intersections. 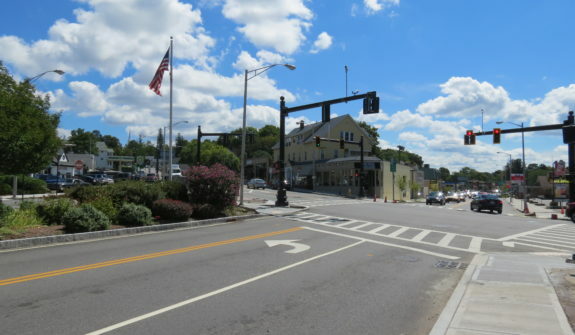 HSH’s design included the installation of all new traffic signal equipment, coordination of traffic signals, geometric improvements, resurfacing, and sidewalk reconstruction in the Tatnuck Square area. 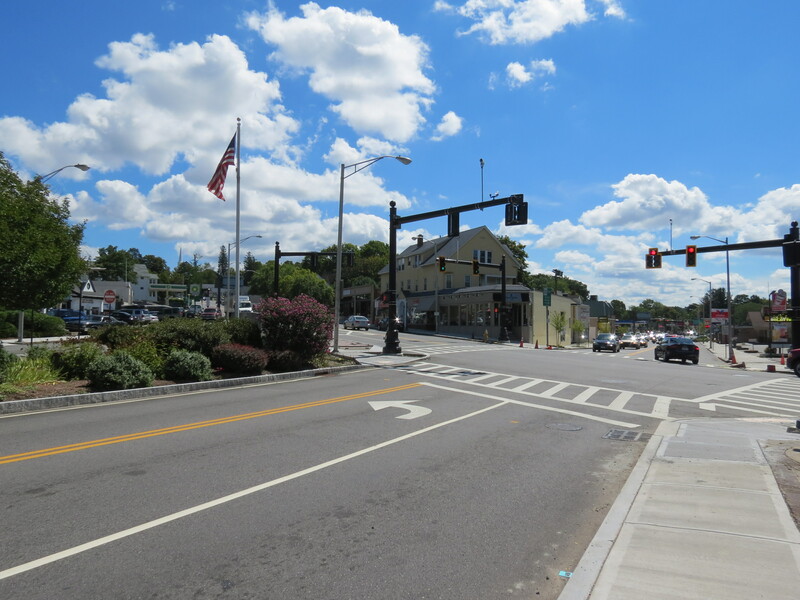 Understanding the tight schedule and importance of this project, HSH developed the concept plans into a full bid package within four months from the notice to proceed date. 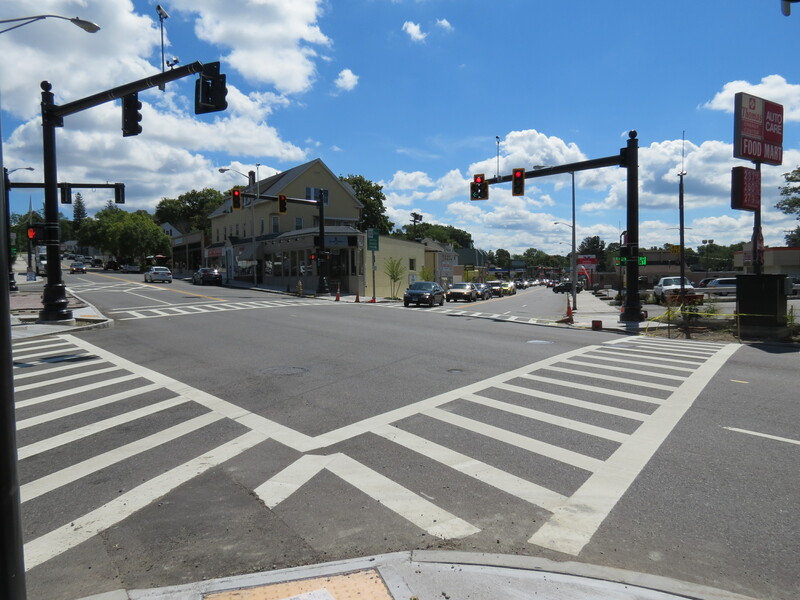 The project was completed in the Winter of 2014.